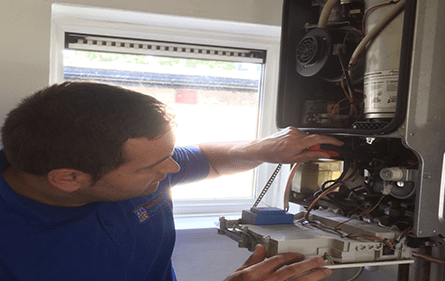 Emergency Plumber – A&C Heating and Plumbing Ltd.
Our emergency plumbers offer a wealth of expertise, experience and professionalism, so if you urgently need a plumber, any time of the day or night , Contact us as soon as possible – we’re here to help! Plus our 24 hour service offers plumbing to you within 1 hour day or night. We offer FREE call outs, Free estimates, Free Quotes and Free guarantee with every job we undertake. 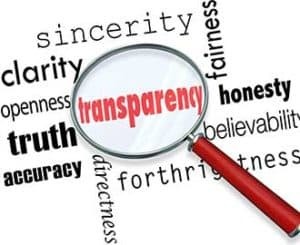 So we’ll work towards solving it as quickly and affordably as we can. 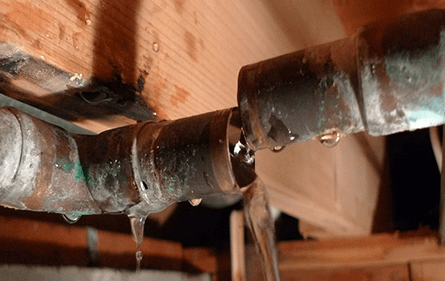 A leak can be anything from a steady drip you can’t seem to get rid of to a major water leak that can ruin the interior of your home if you don’t stop it quickly enough. But the good news in all these cases is that a fast call to Emergency Plumbers will result in an equally-fast response. We know plumbing worries can be just that – a real worry. You don’t need to fret over a burst pipe or unidentified leak along with everything else you have to focus on in life. That’s why it makes perfect sense to contact the one company you can rely on to help out, no matter what time of the day or night it is. If you’re in the London area and your boiler breaks down or you can smell gas, contact the 24 hour emergency plumbers at A&C Heating and Plumbing immediately. 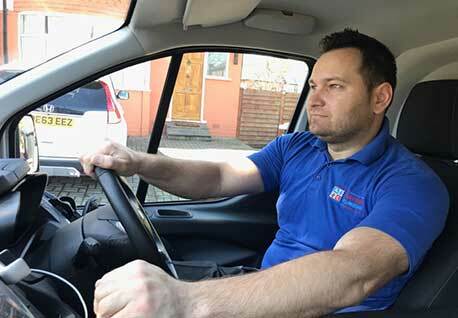 Available seven days a week, we operate across Harrow, Ealing and Islington carrying out first rate emergency plumbing services at all residential and business properties, covering everything from burst pipes to broken boilers; gas leaks to blocked drains. Blocked sinks, blocked drains, toilets and pipes..
A&C Heating and Plumbing are able to carry out a wide range of comprehensive plumbing services, including shower plumbing, repairs to toilets, leaks, burst pipes and much more. We also provide an all-round service for bathroom installations, offering all plumbing, heating and electrical work in one total package, with everything from fitting sinks to tiling and grouting provided. Not only does this make life easier for you, it also means you are able to take advantage of our great value rates, and we offer a 12 month warranty on all parts and labour. Toilets, taps and shower repairs. If your boiler breaks downs or develops a fault, it can cause a lot of issues. 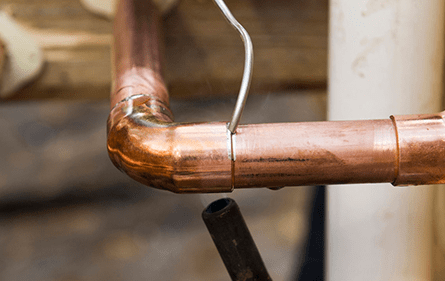 Even if you’re lucky (or unlucky) enough to suffer from maintenance issues during summer when your central heating is off, you probably still rely on your boiler for hot water. For this reason, if a breakdown occurs, it’s important to book a boiler repair as quickly as possible. 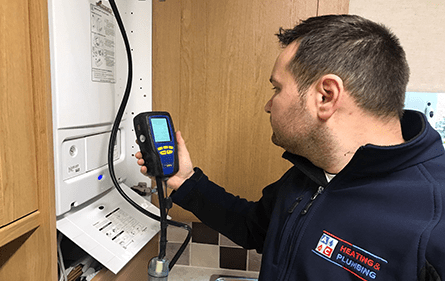 All of our heating engineers are all fully Gas Safe registered and can fix your fault quickly and efficiently, leaving your home neat and tidy just as they found it. Having a faulty boiler can be problematic for many reasons. We strongly recommend that boilers are checked on an annual basis to maintain efficiency and ensure safety. Newer boilers are also required to have an annual service carried out to ensure continued warranty support from the manufacturers. A full clean of your boiler and an analysis of the flue combustion gasses will be performed and a full written report given.